Well prepare to be Charm’d this March as Chicago’s 1st magical Irish pop-up experience appears. 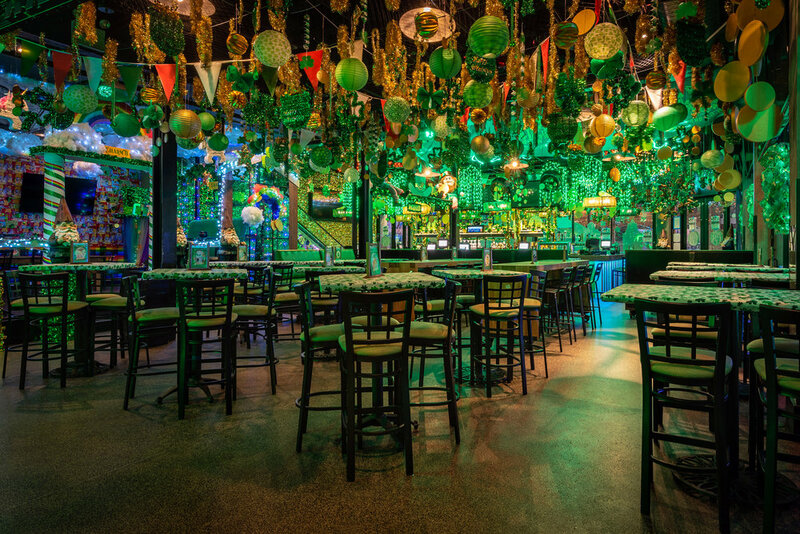 Charm’d - The Magical Irish Pop-Up is an enchanting, over-the-top, multi-room, multi-level magical Irish experience. 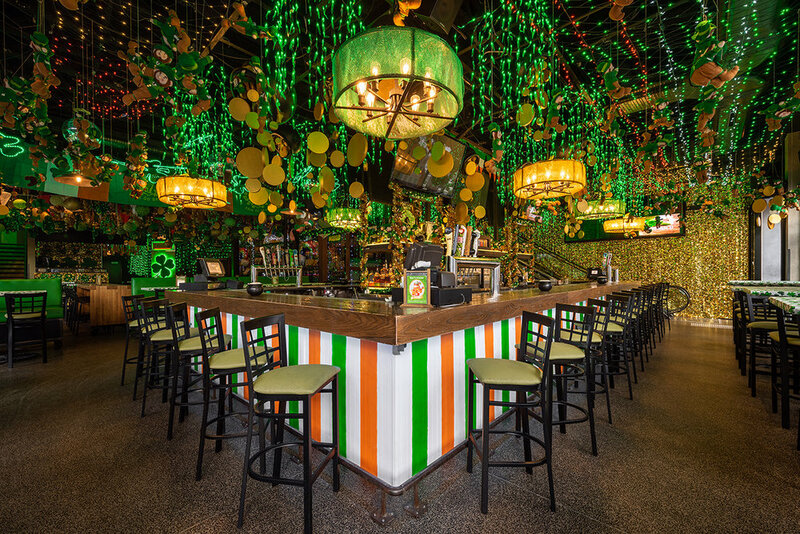 Featuring wall-to-wall Irish decor, lucky charms, multiple bars, social photo-ops and a whole lot of leprechaun mischief! 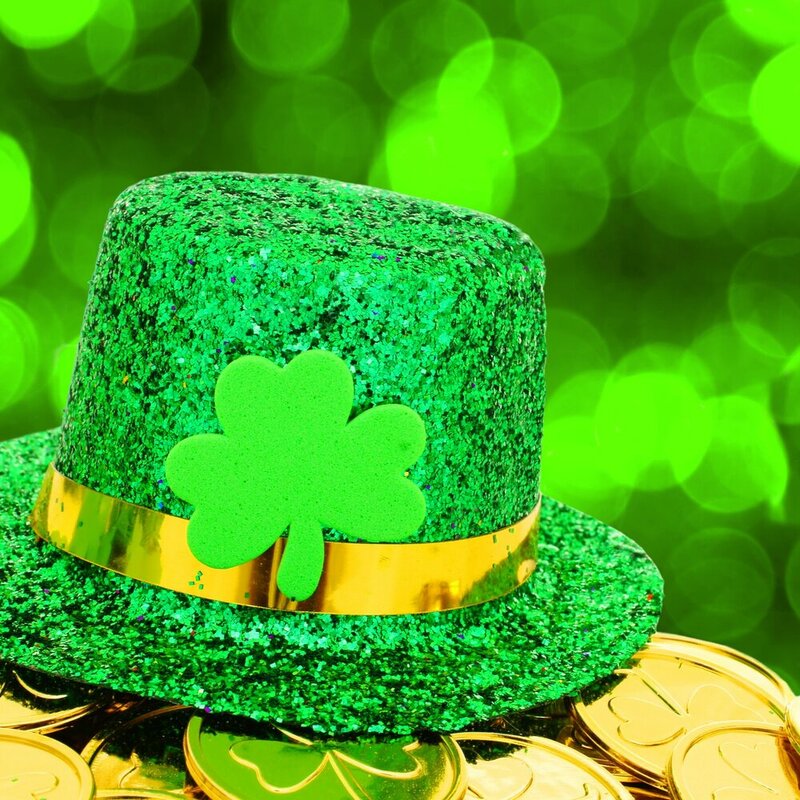 With our magical Irish event space, there’s no better place to party like the Irish! 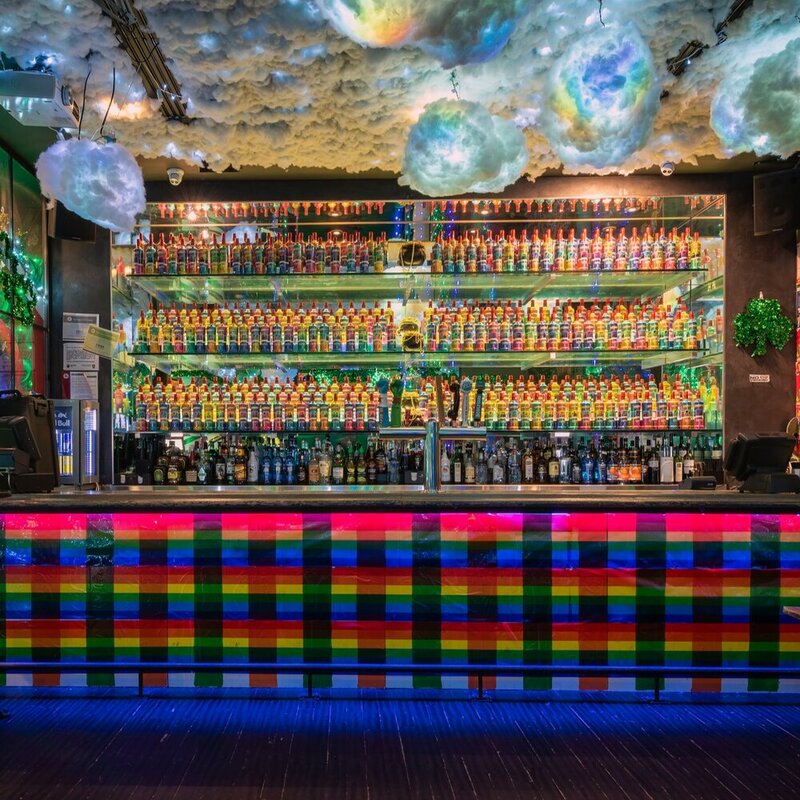 We’ll take care of everything from the decor and the menu to the Irish tunes and the magical photo-ops. Drop a note to Shenanigan the Leprechaun and he’ll be in touch with details of all the magical mischief he has in store.